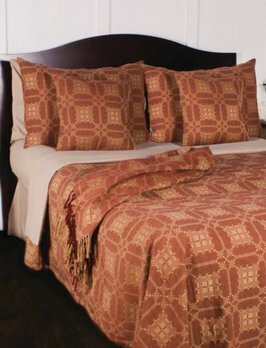 The Red Nutmeg Smithfield Jacquard Pillow Sham brings a classic touch to your country home! 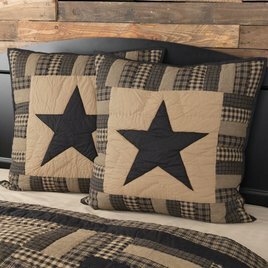 Made of cotton this sham will coordinate with other pieces of the Smithfield Jacquard Collection. In-stock and ready to ship.